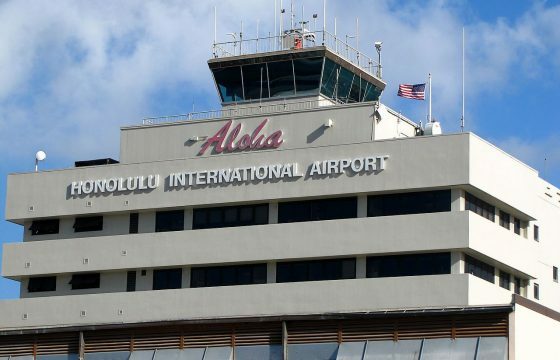 Daniel K. Inouye International Airport (HNL) proudly commemorates the name of the Hawaii’s late Senator Inouye, who served on this position more than 49 years. 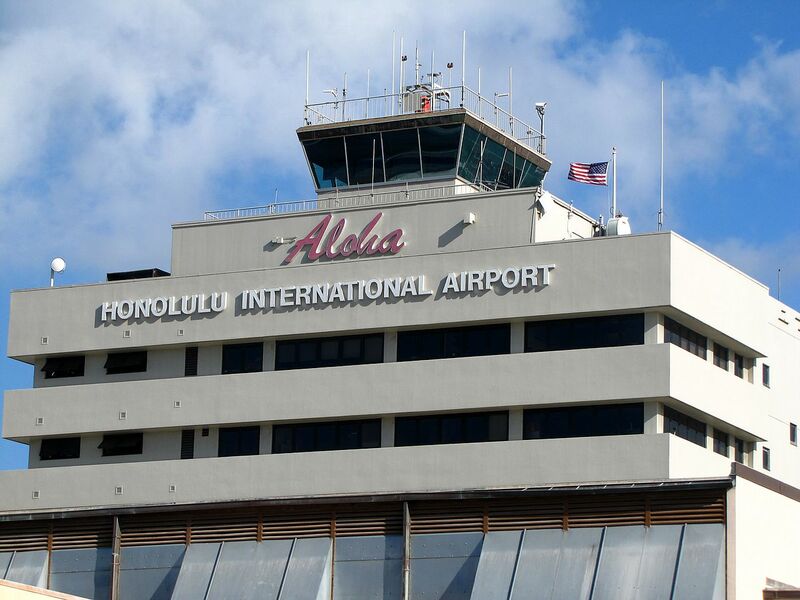 Now HNL airport is the biggest Hawaii airport and the busiest airport Honolulu among all airports in Hawaii. 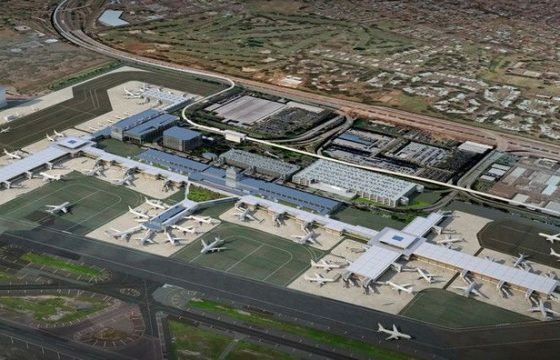 This airport in Hawaii is categorized as a large-hub commercial service facility. 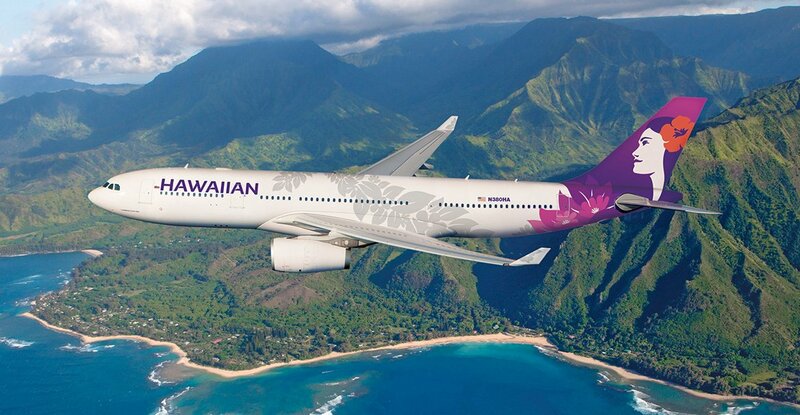 The main hub of Hawaiian Airlines, Honolulu international airport is located near the Honolulu. 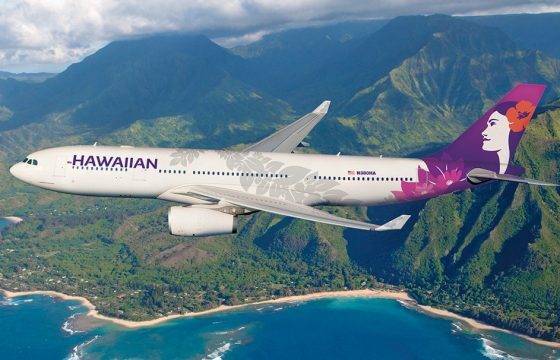 You are able to get on direct flights from Hawaii international airport to all the Hawaiian Islands as well as to the continental United States, Canada, Australia, North American, Asian, and Pacific Rim. Inside Honolulu airport, there are all essentials for passengers’ demands: cafes, currency exchange offices, telephones, gift shops, luggage storage, car rental outlets. Here you can check the HNL weather at the moment you arrive. With this Honolulu airport weather table, we let you get ready to the weather conditions because we aspire to make your flight comfortable not only on the board but also outside a plane. Also, check up the weather because in case of bad weather conditions, the flight can be canceled or delayed. The three terminals are marked on a Honolulu airport map. You see on Honolulu international airport map that a bus road provides inter-terminal transportation between the three ticket counters and the concourses in terminals 1 and 2. These «Wiki Wiki» buses (from the Hawaiian — «quick») are marked on the Honolulu airport terminal map in addition to taxi, train, and car rental. Terminal 1 (Hawaiian Airlines — across from Parking B, and north of the InterIsland Terminal across from the US Post Office) for the inter-island and some US mainland flights. 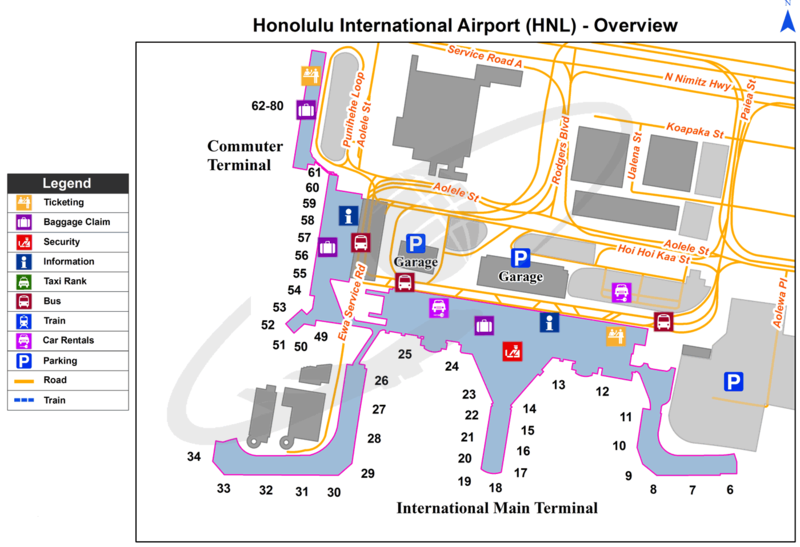 Terminal 2 (all other airlines — to the right of the main airport access road, it connects by walkway to the Main Terminal and by escalator to the Commuter Terminal) is divided into 3 concourses as you can see on the HNL airport map. Terminal 3 (Gate H1 — on the right side of the main road) primarily serves the small airline flights. The Honolulu airport shuttle map shows the pickup locations on the ground level and connection between Baggage Claim 11, between Baggage Claim 17 & International Arrivals, and Baggage Claim 31. Please look for the Roberts Hawaii Guest Service Agents arrange your airport shuttle Honolulu transportation. Note that Honolulu airport shuttle service is available for people with wheelchairs and marked out on the HNL terminal map. Pay attention to the current HNL time. Before choosing a ticket or calculating the time of your departure tale a look at the present time in HNL.